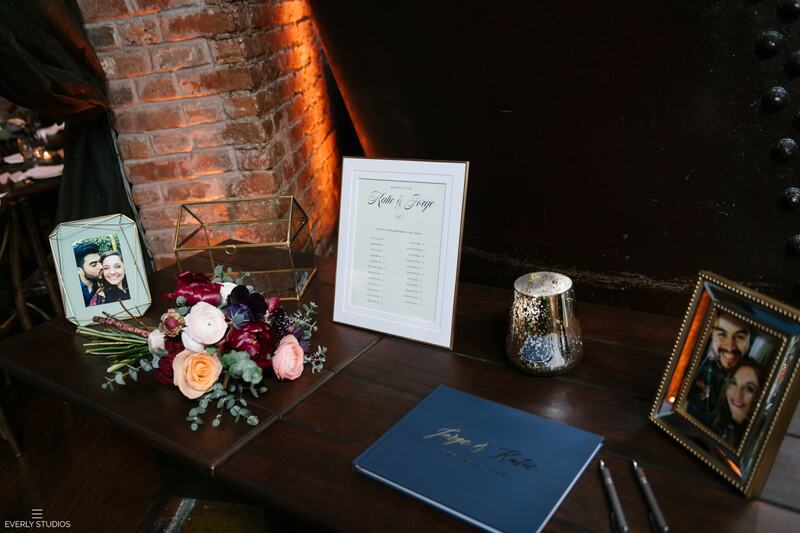 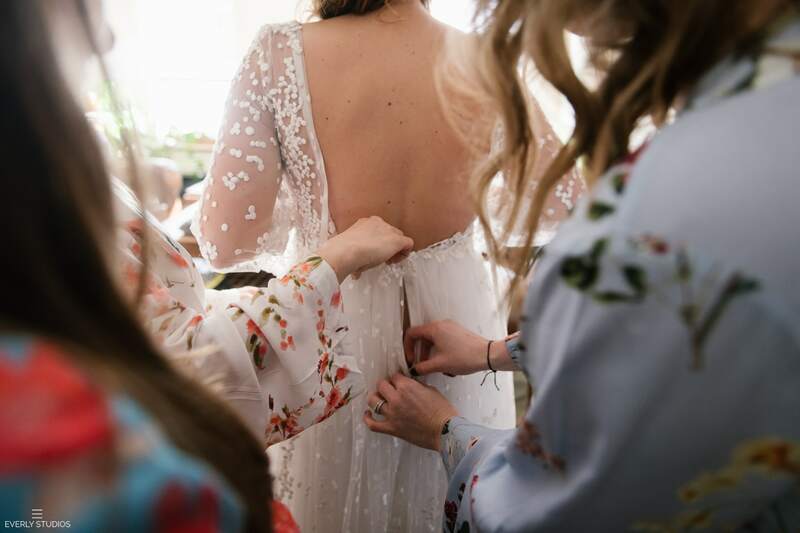 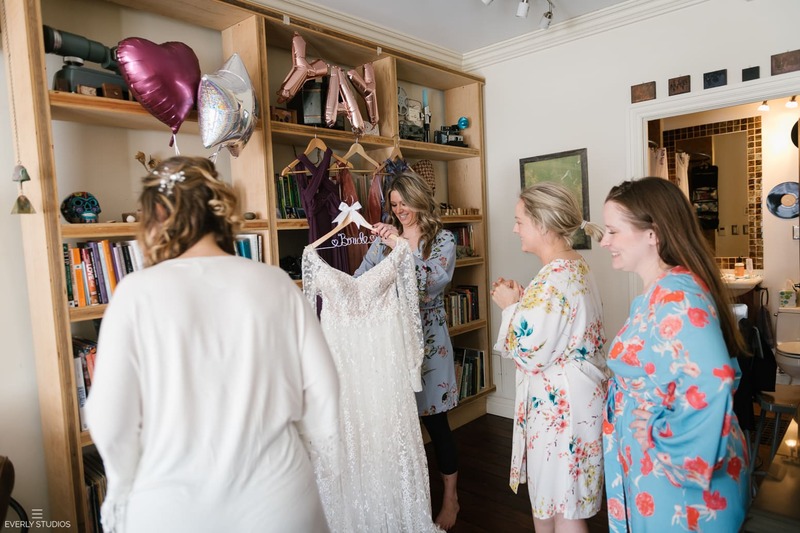 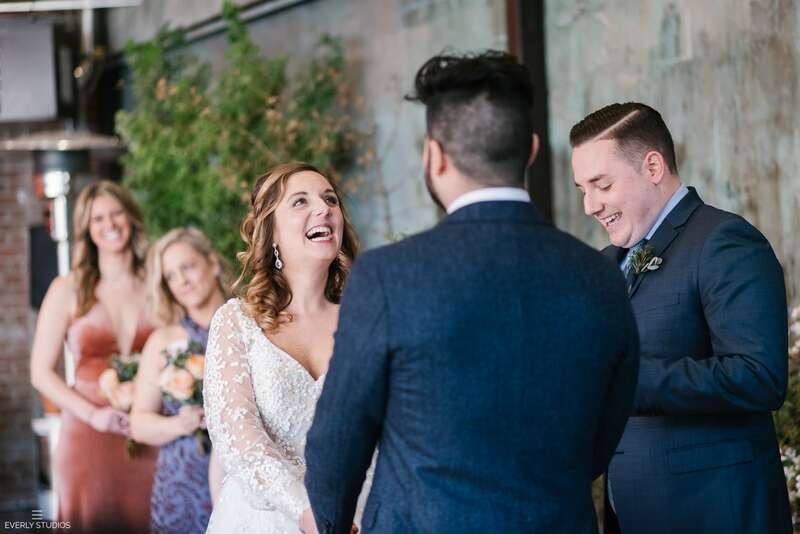 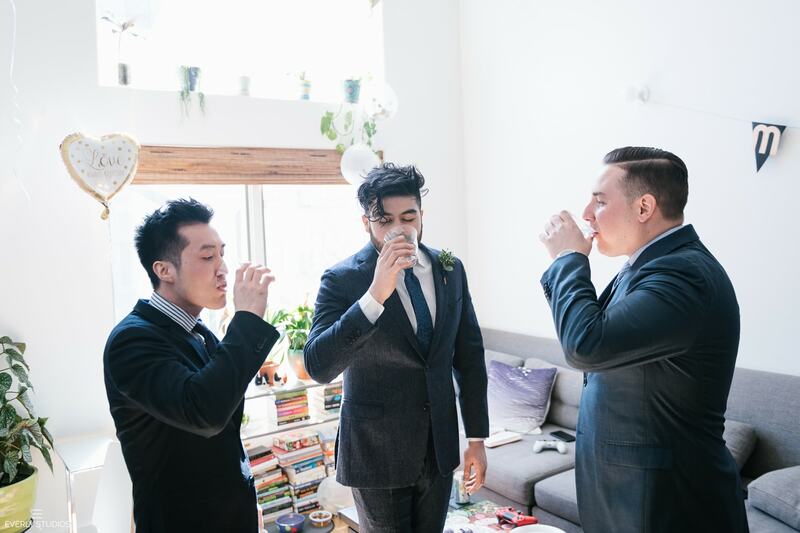 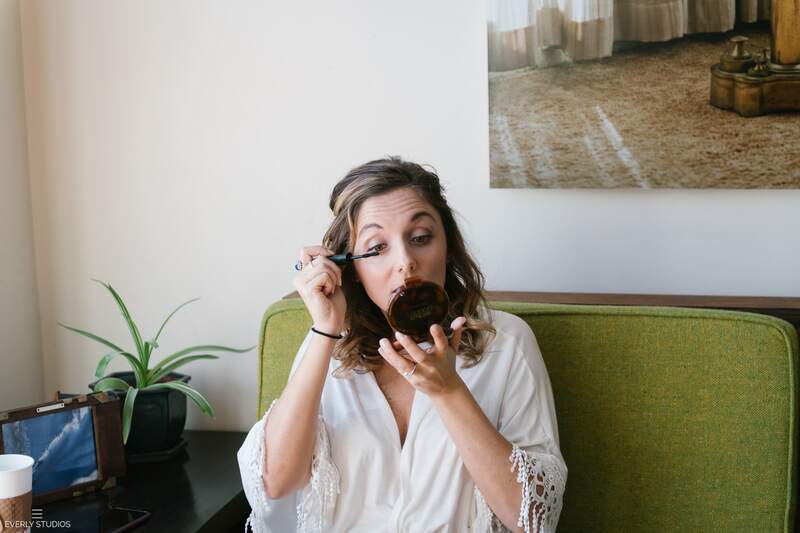 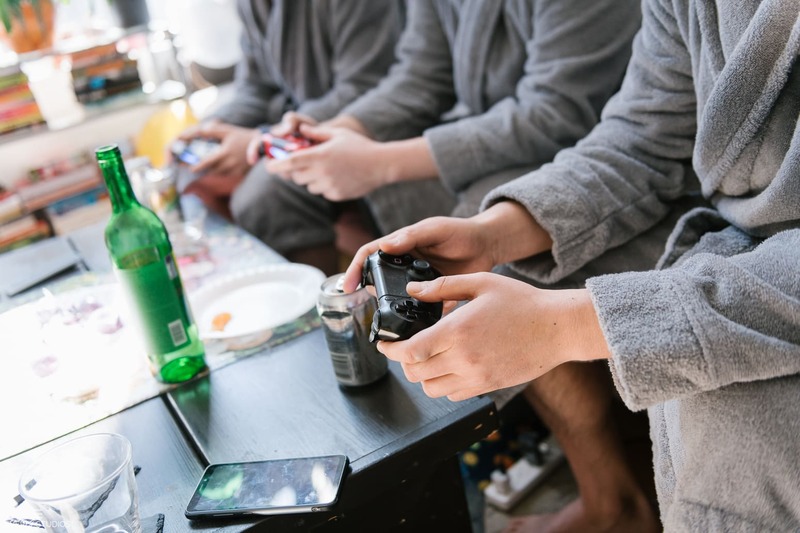 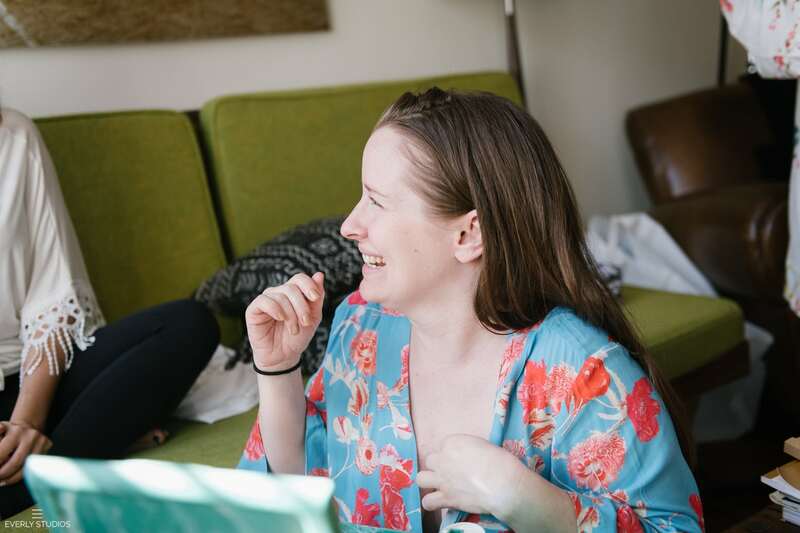 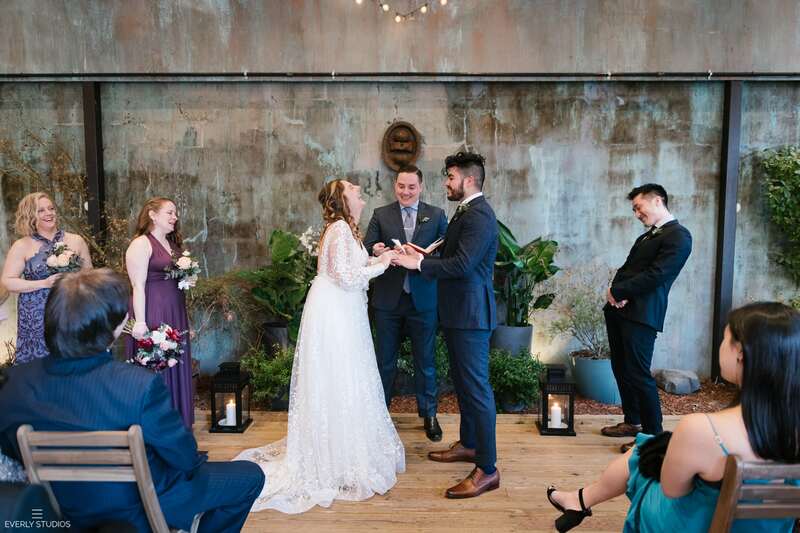 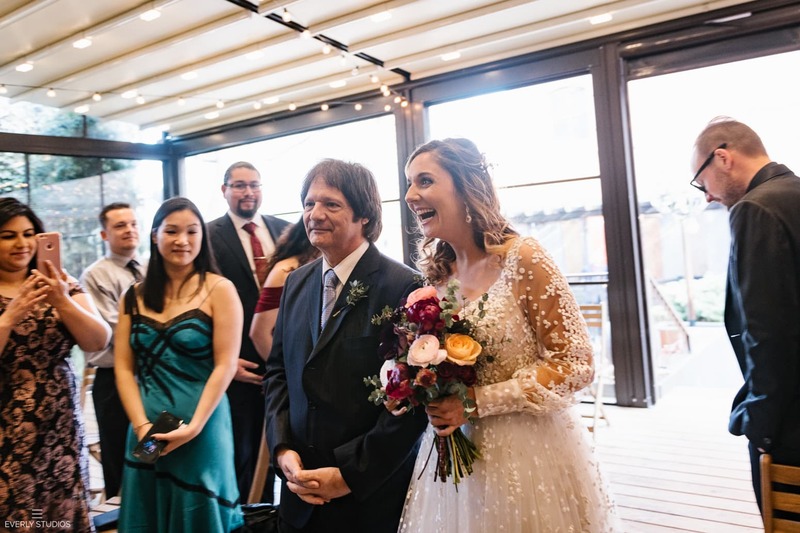 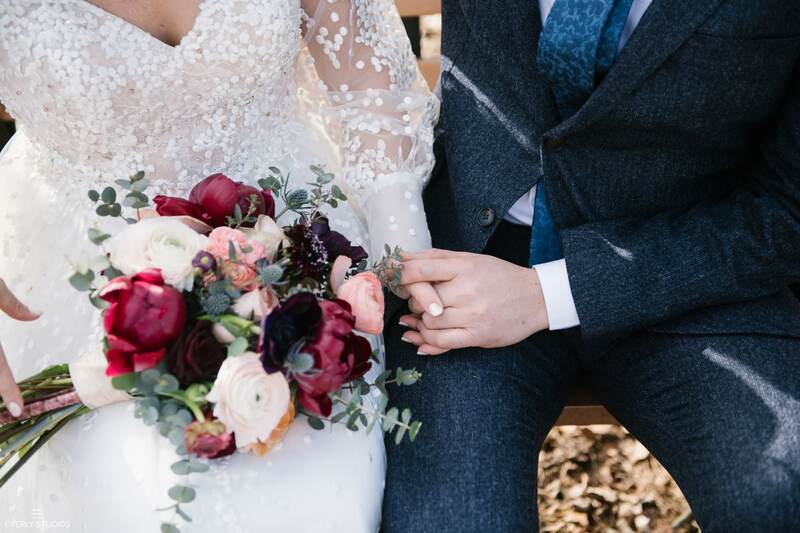 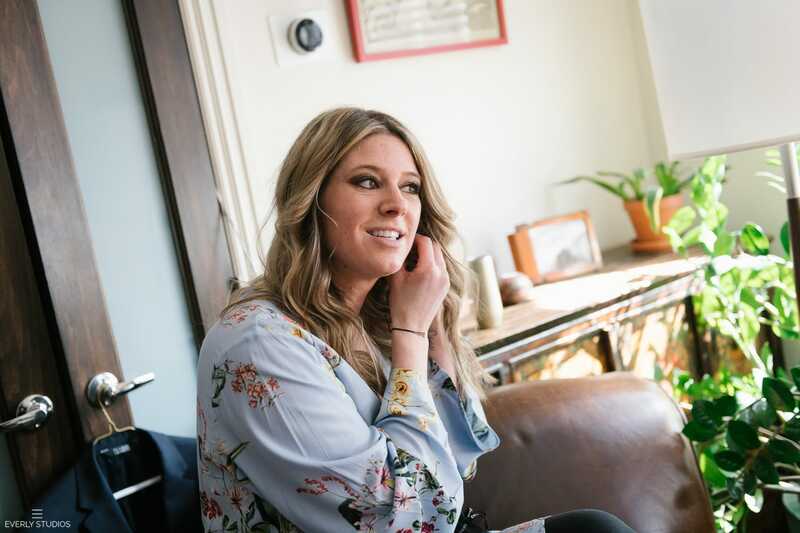 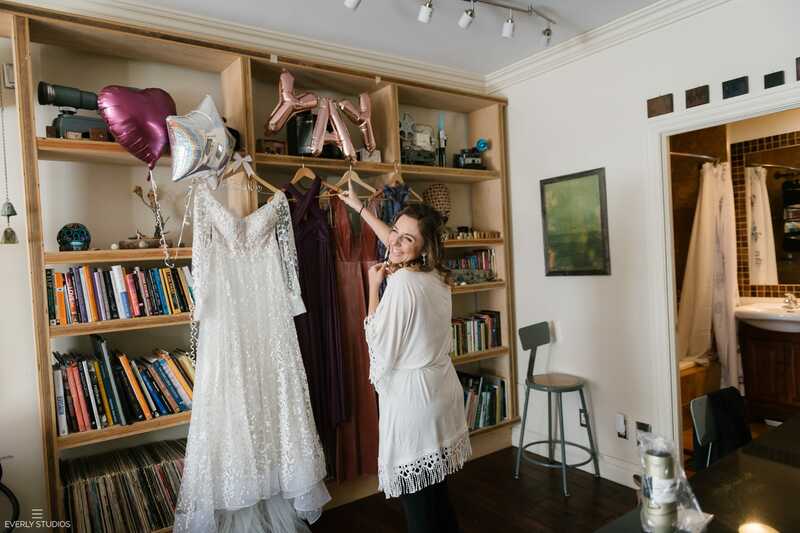 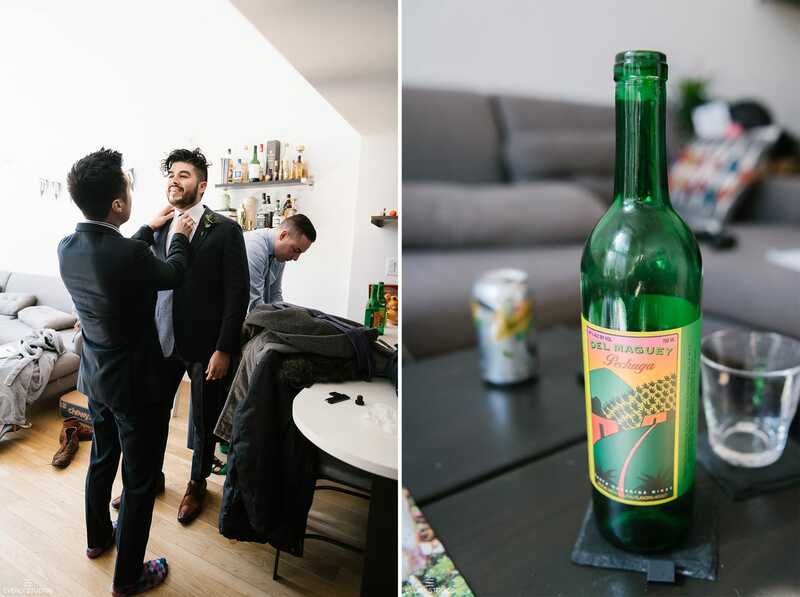 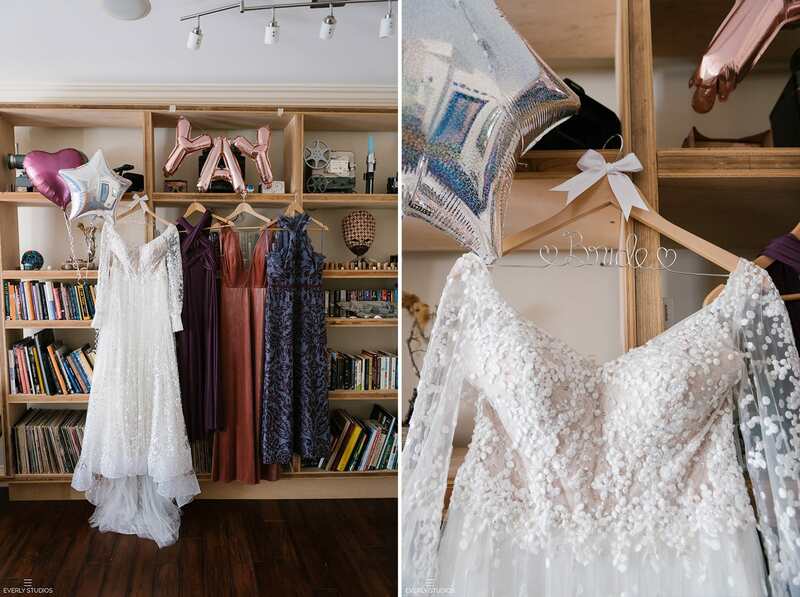 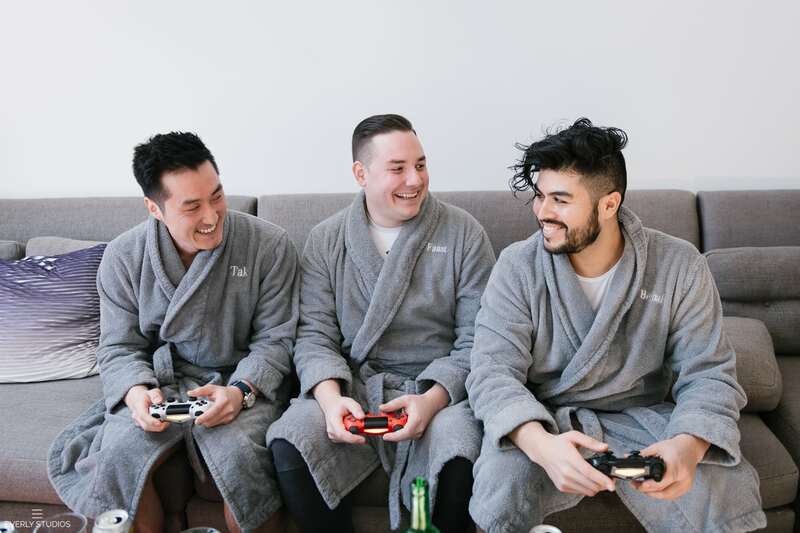 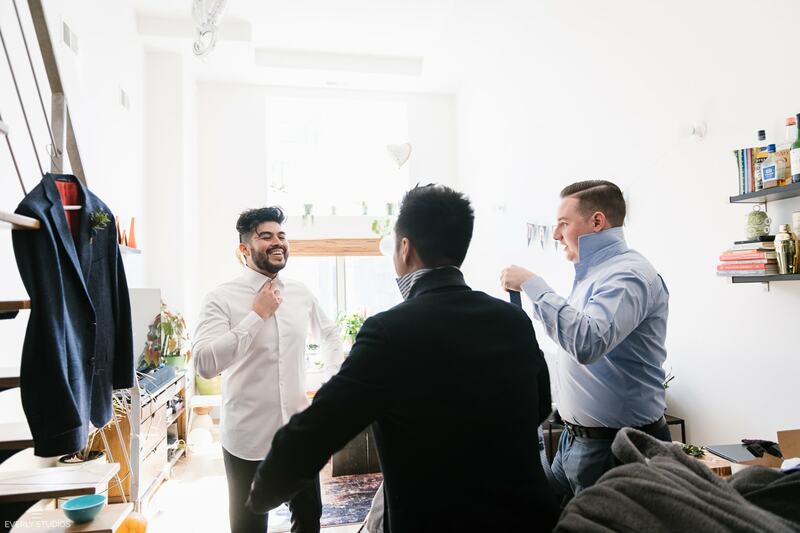 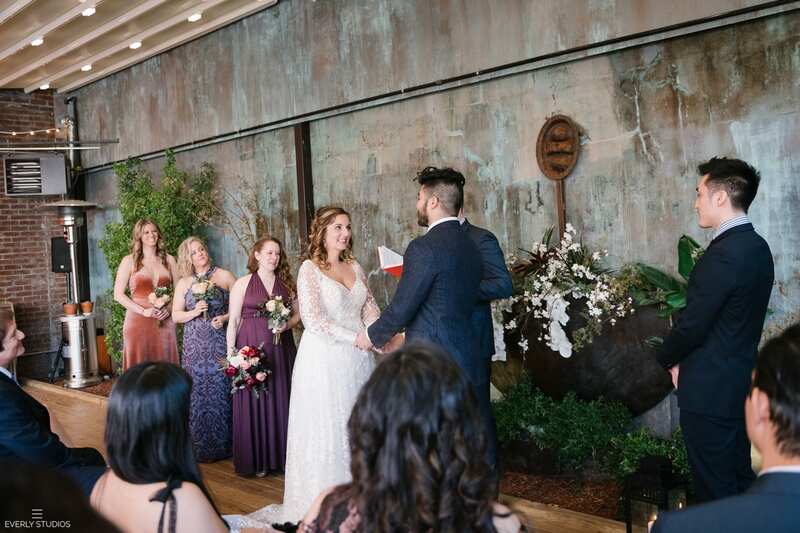 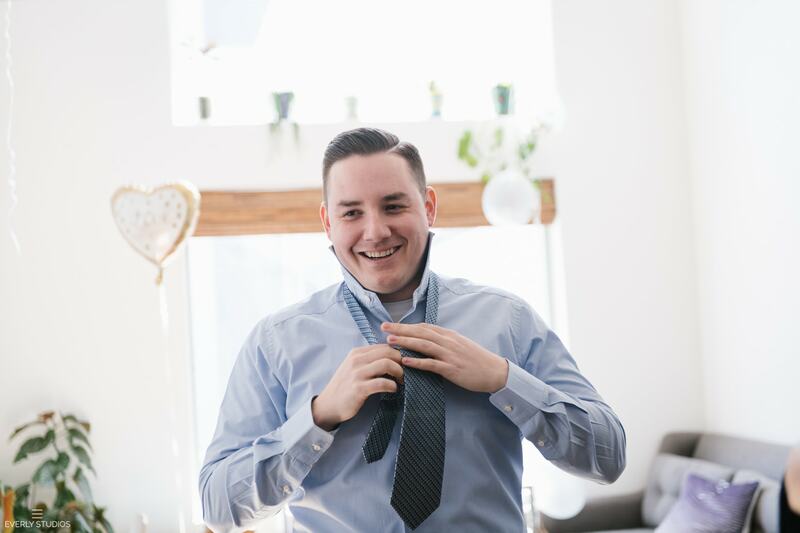 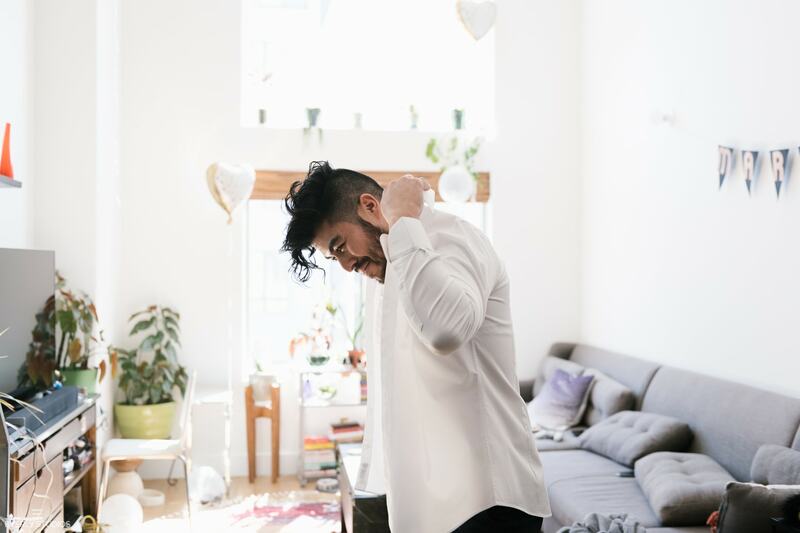 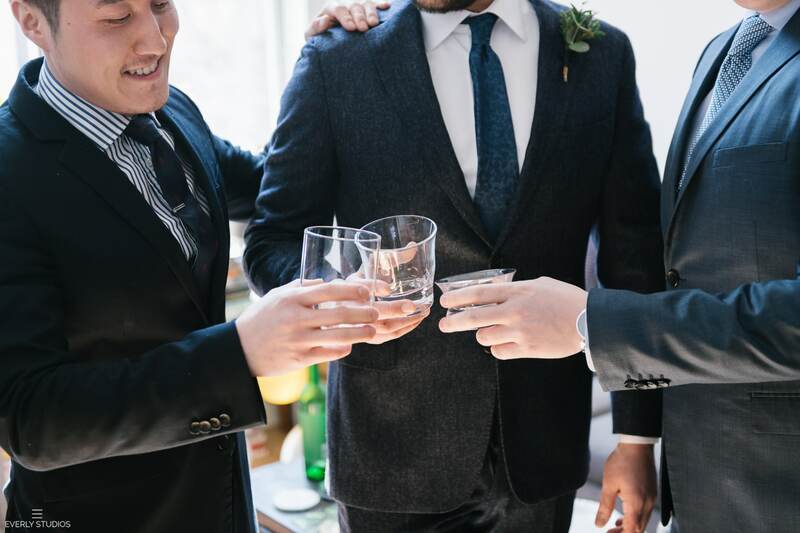 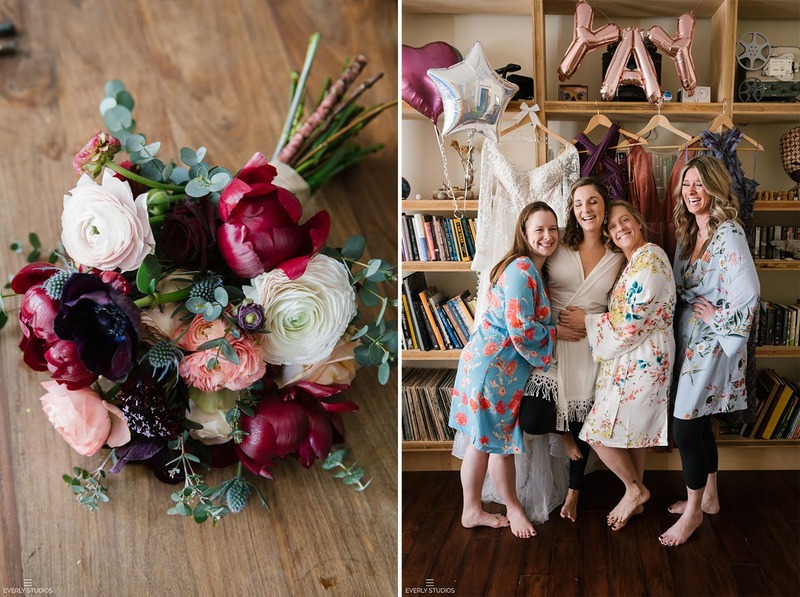 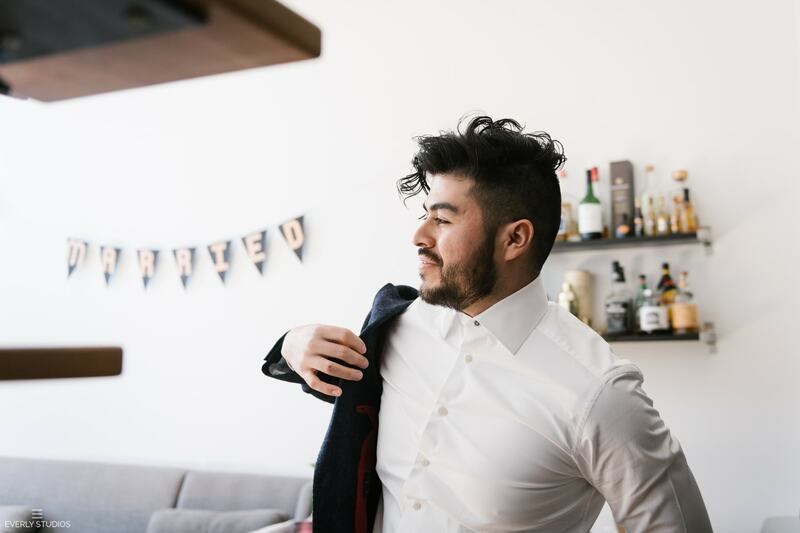 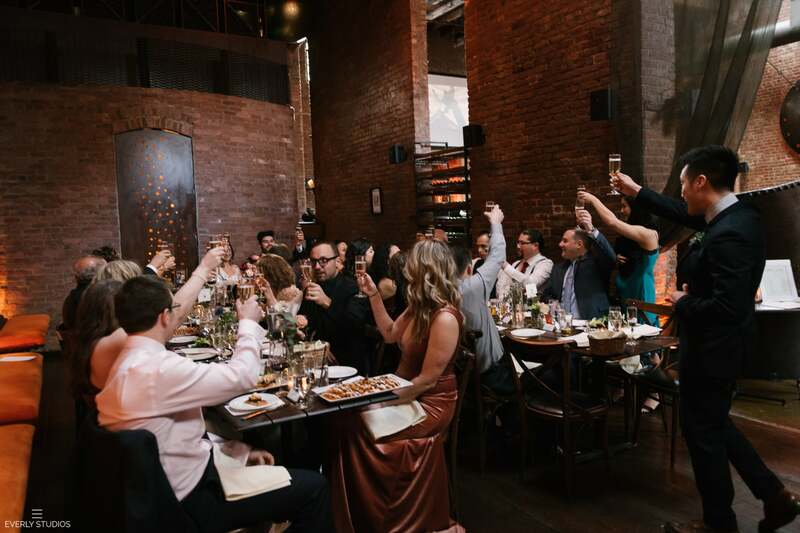 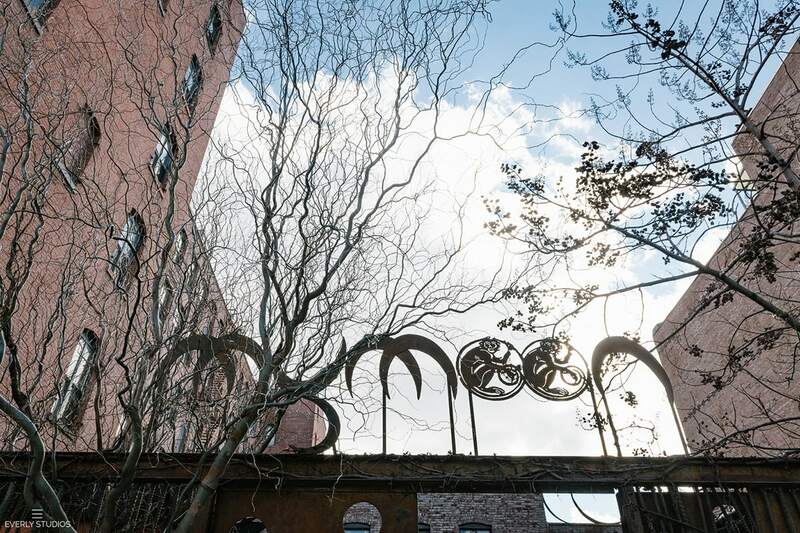 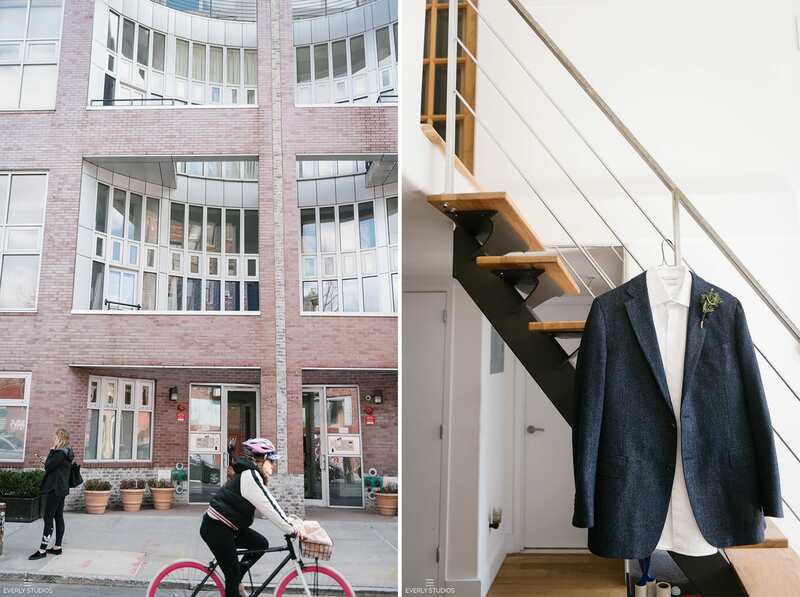 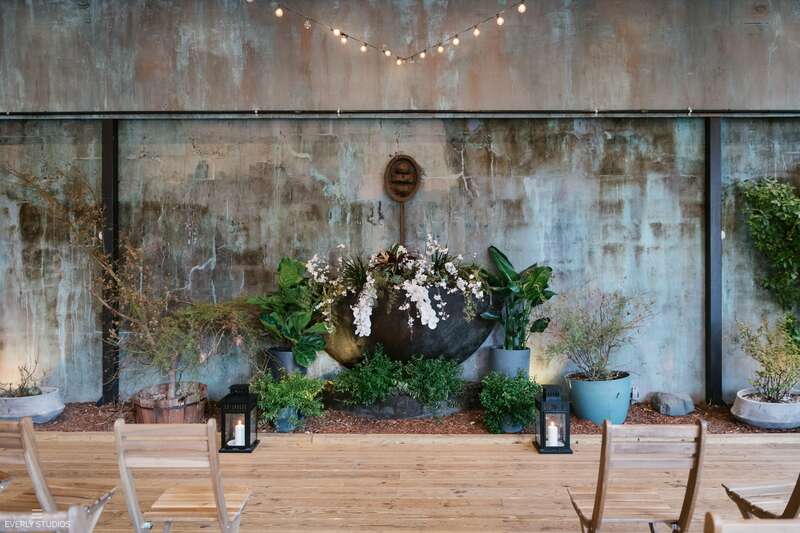 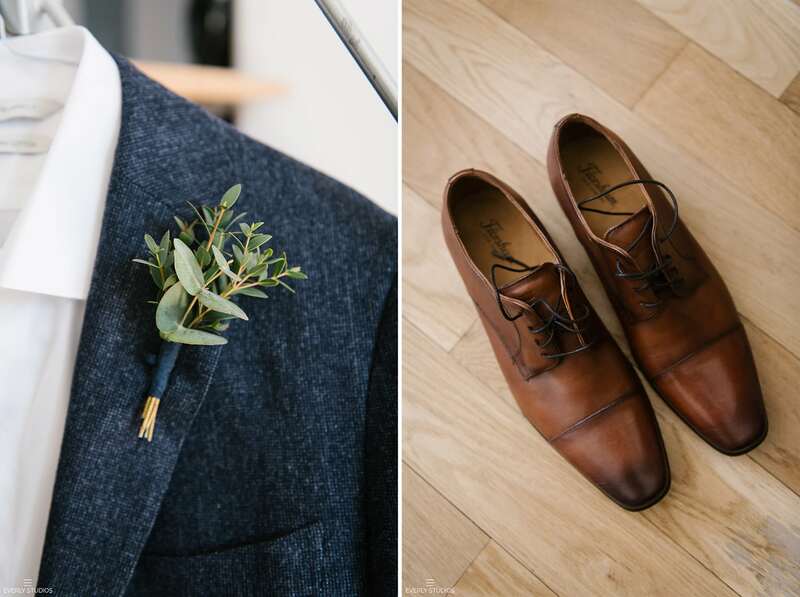 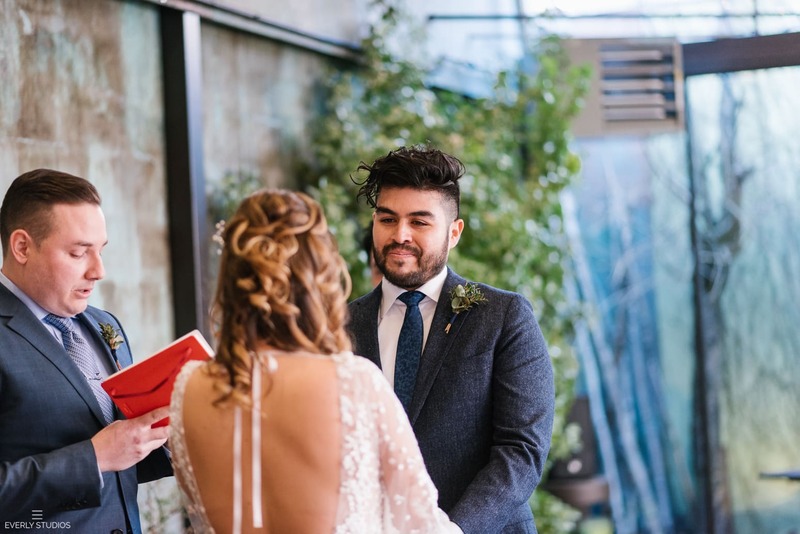 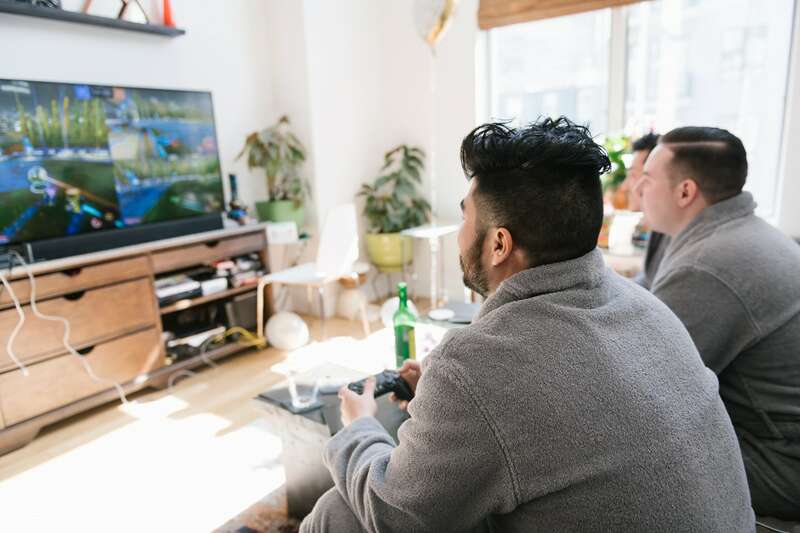 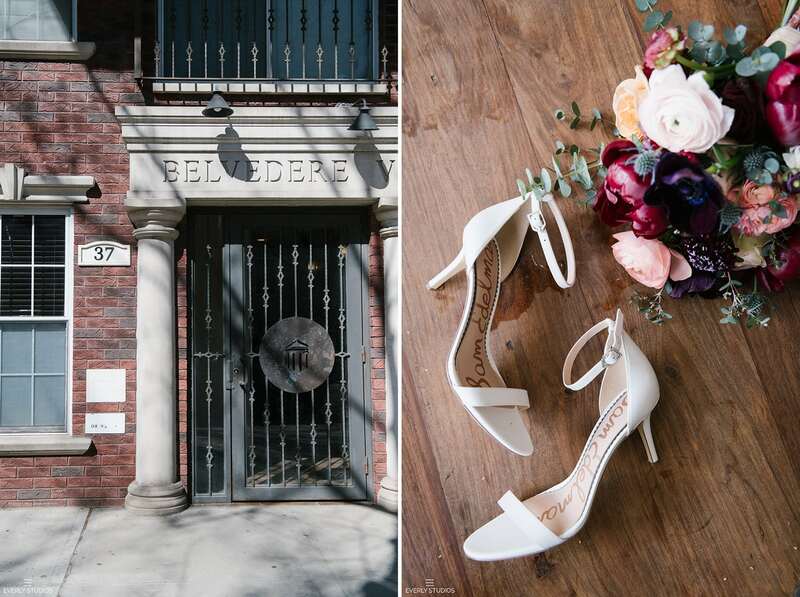 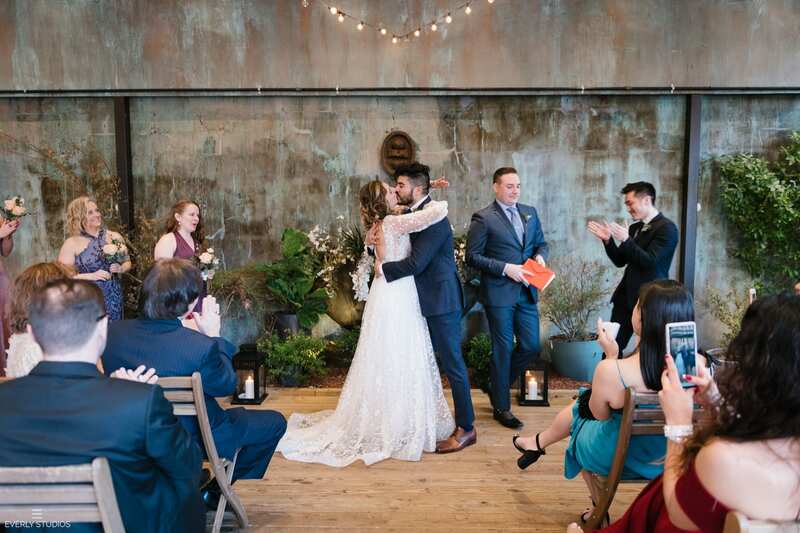 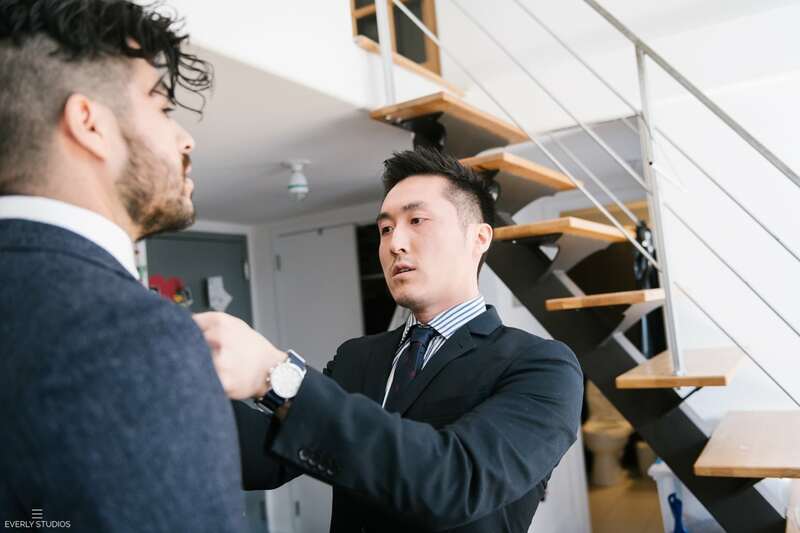 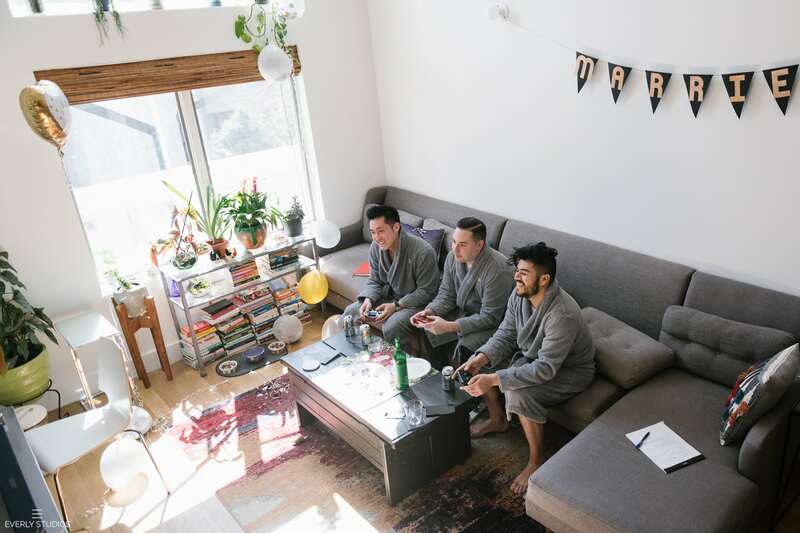 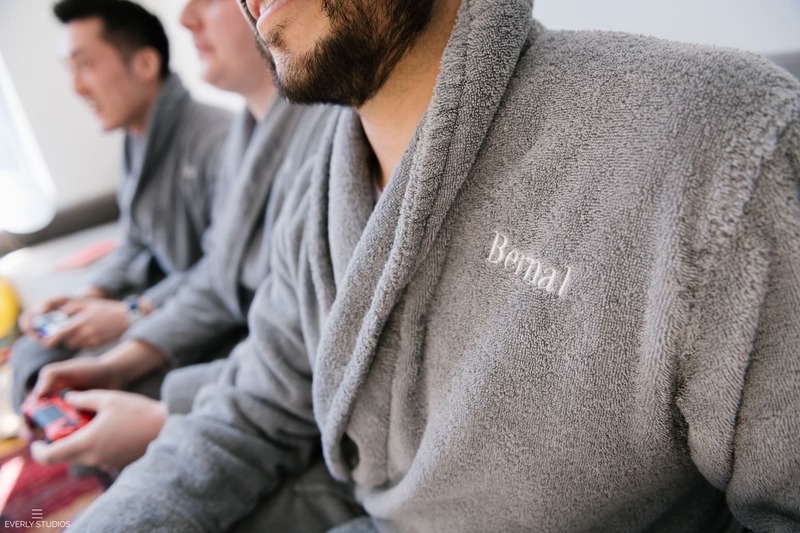 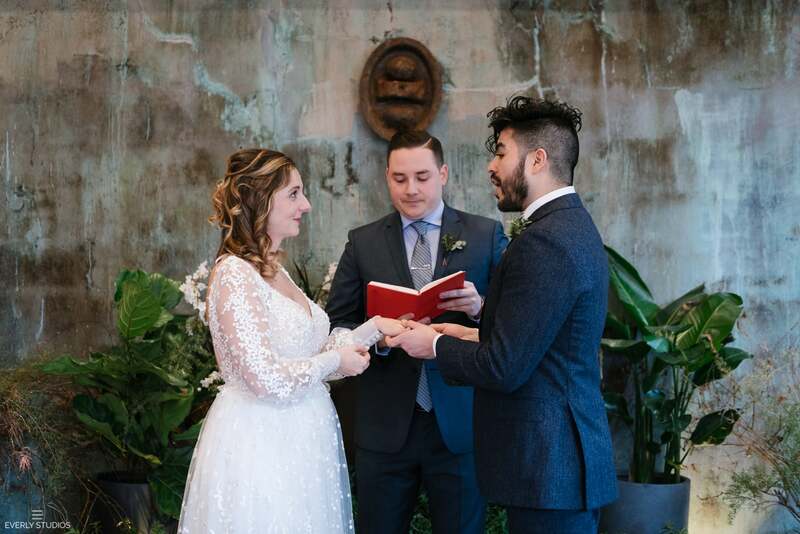 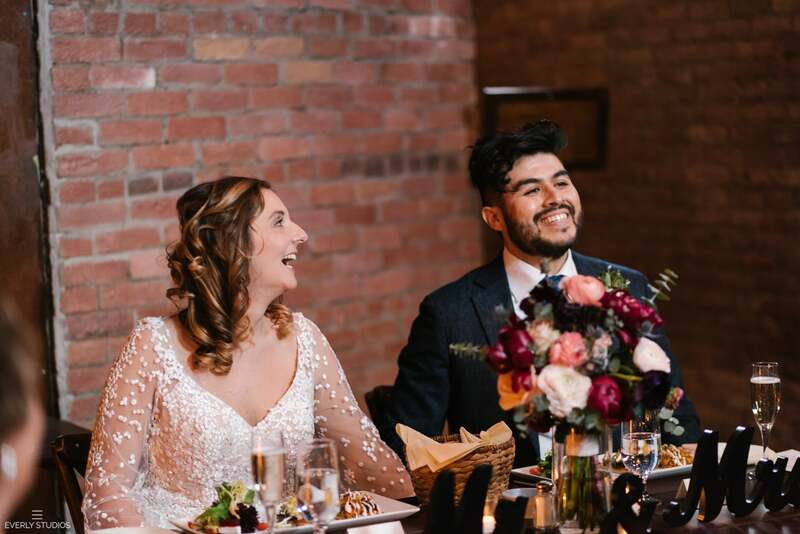 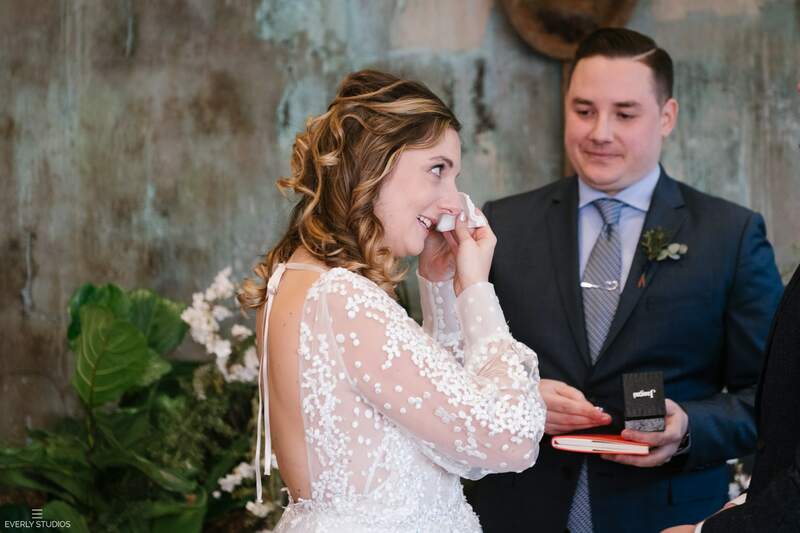 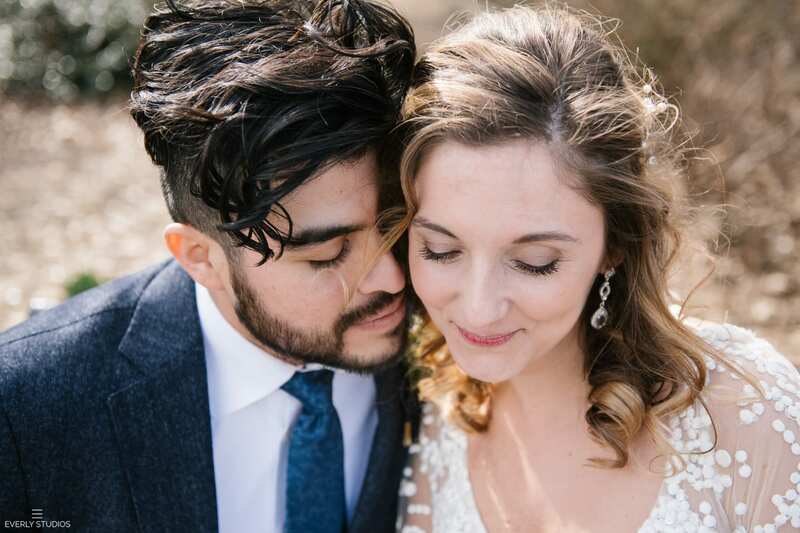 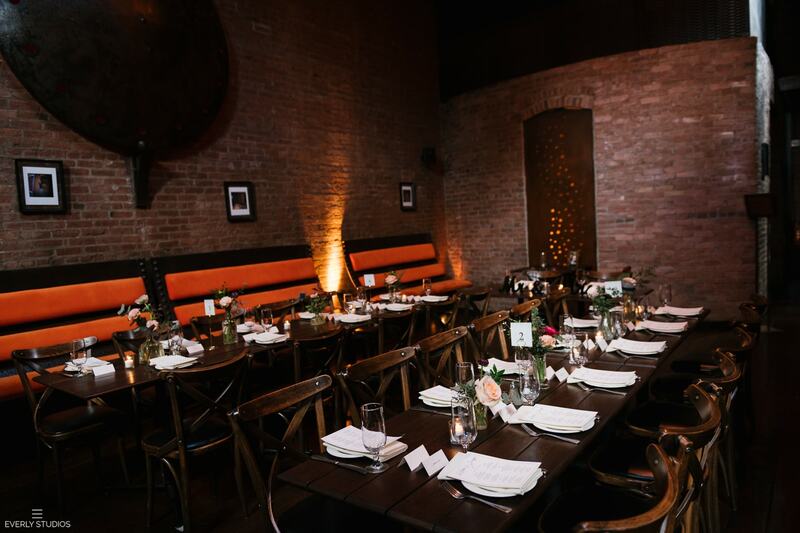 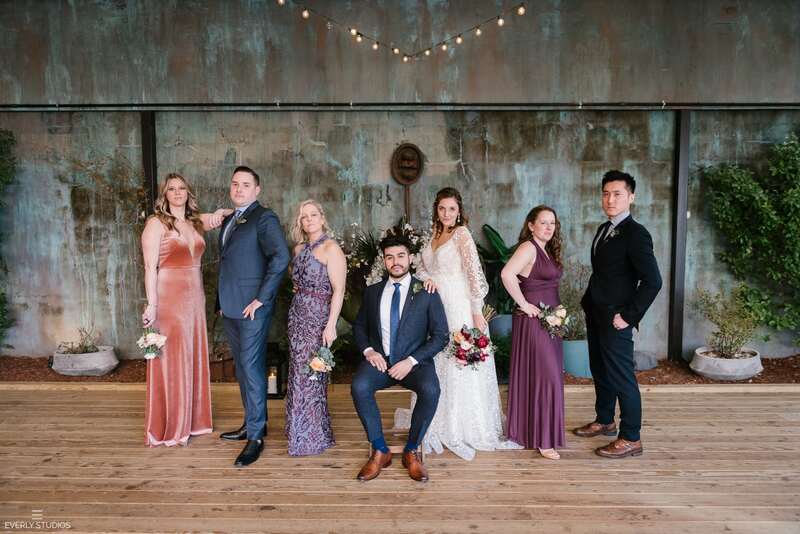 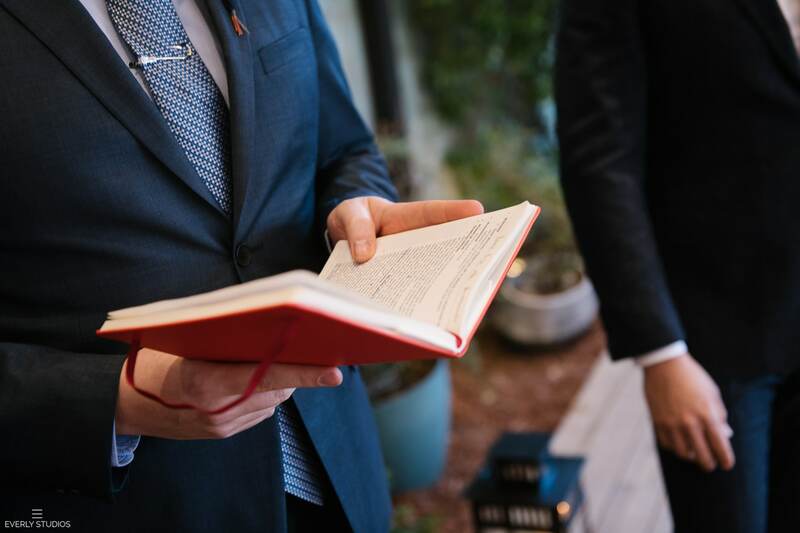 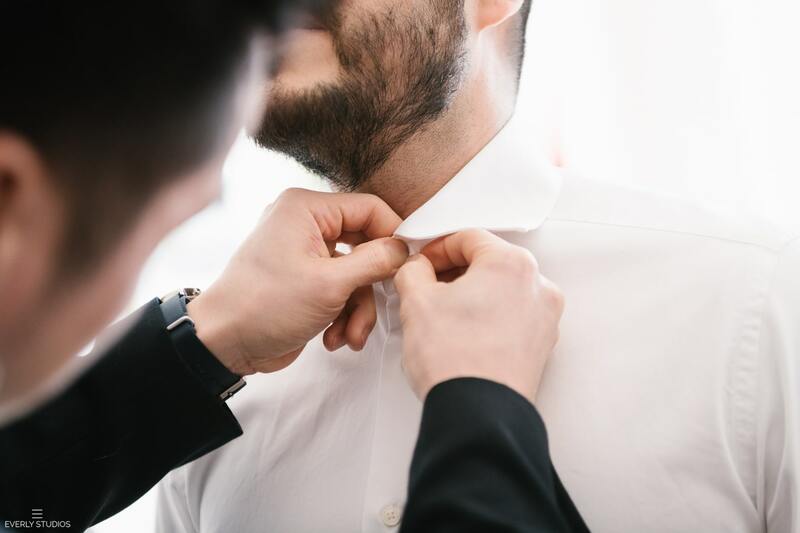 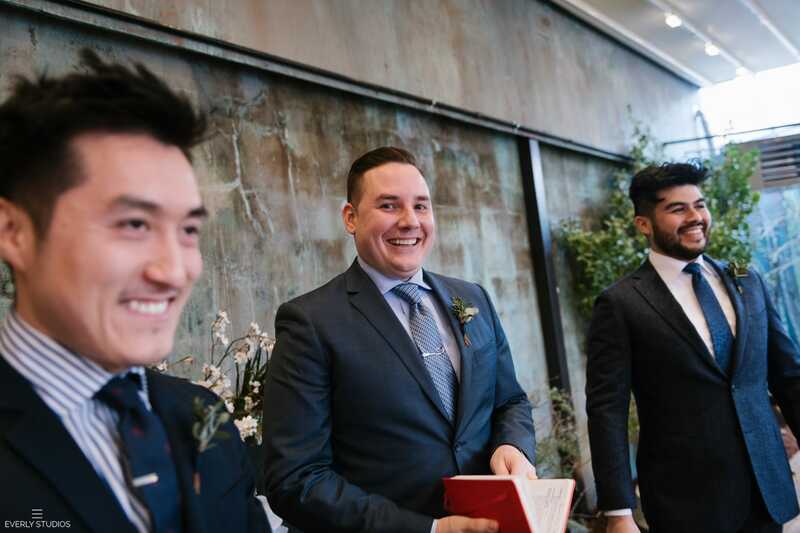 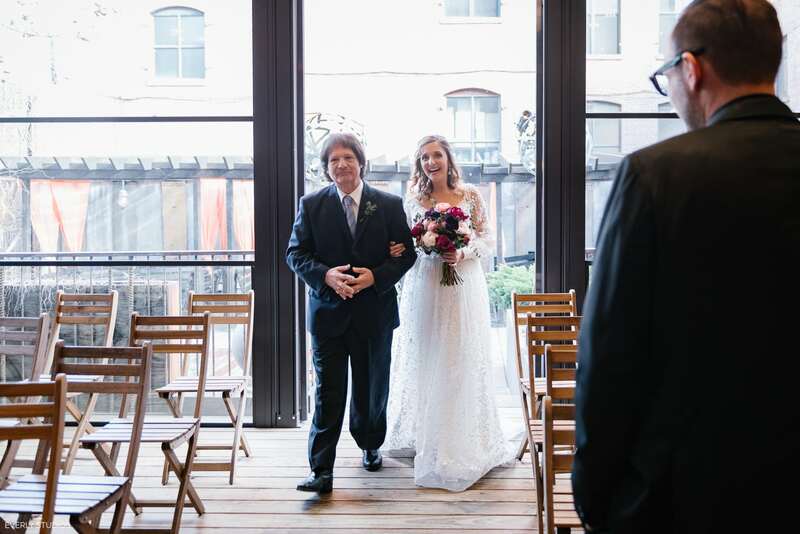 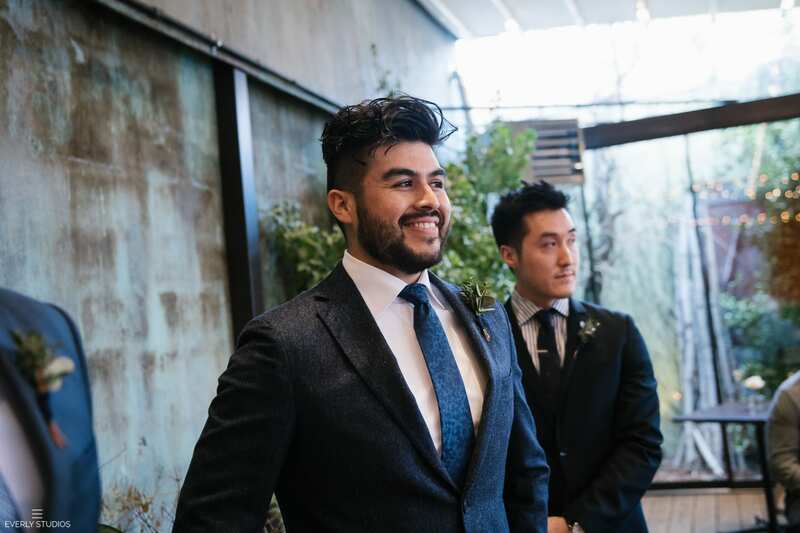 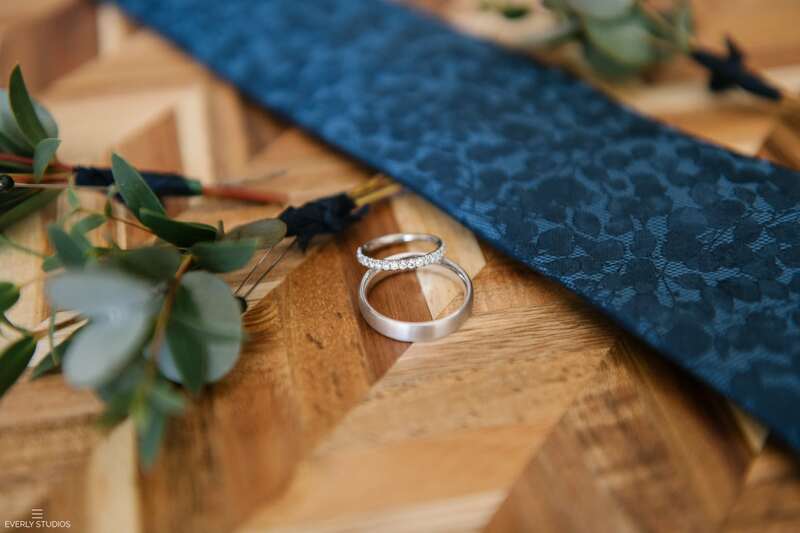 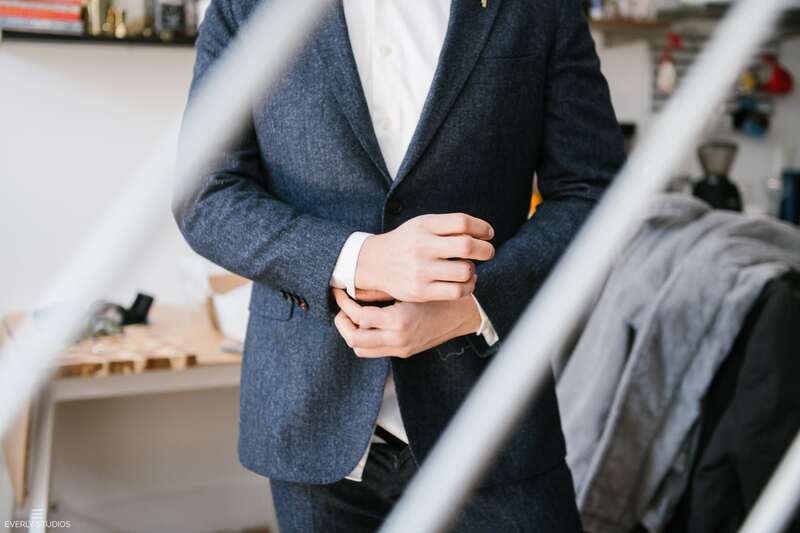 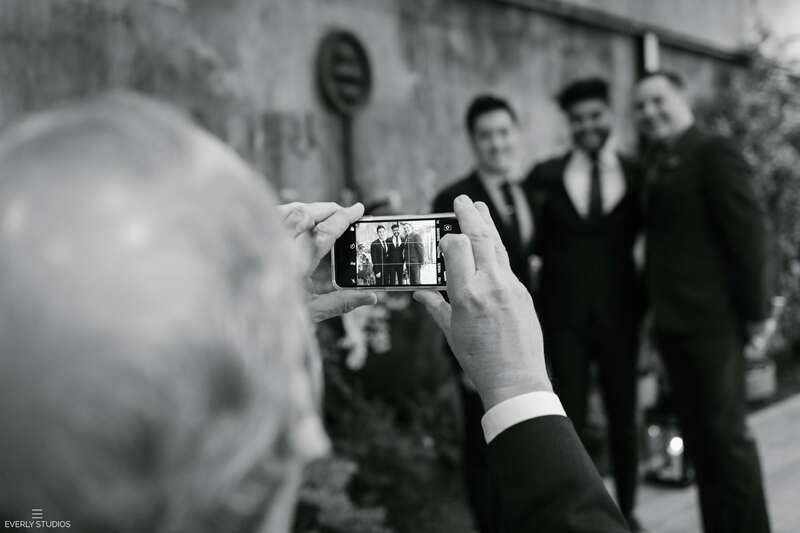 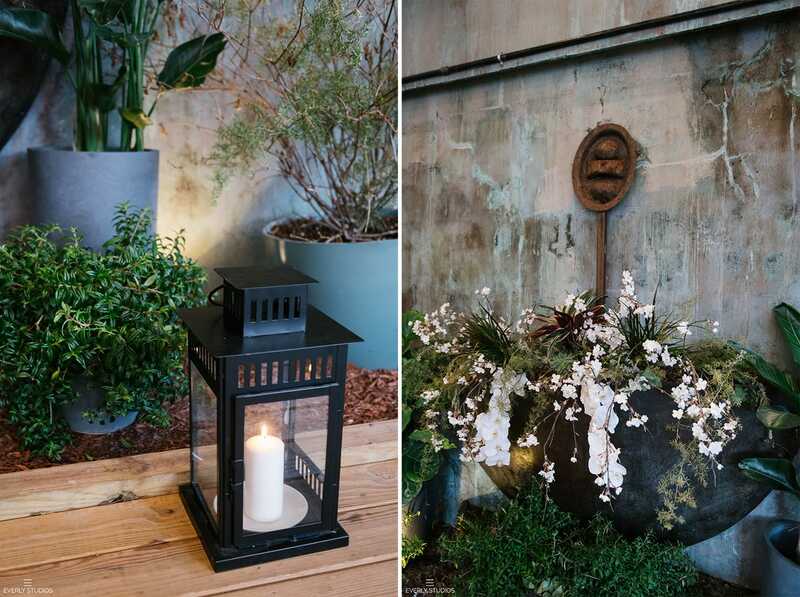 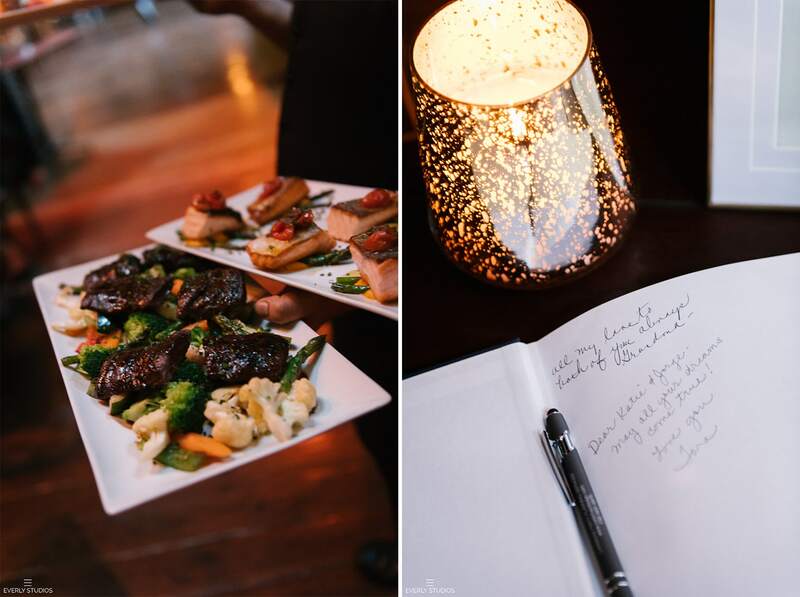 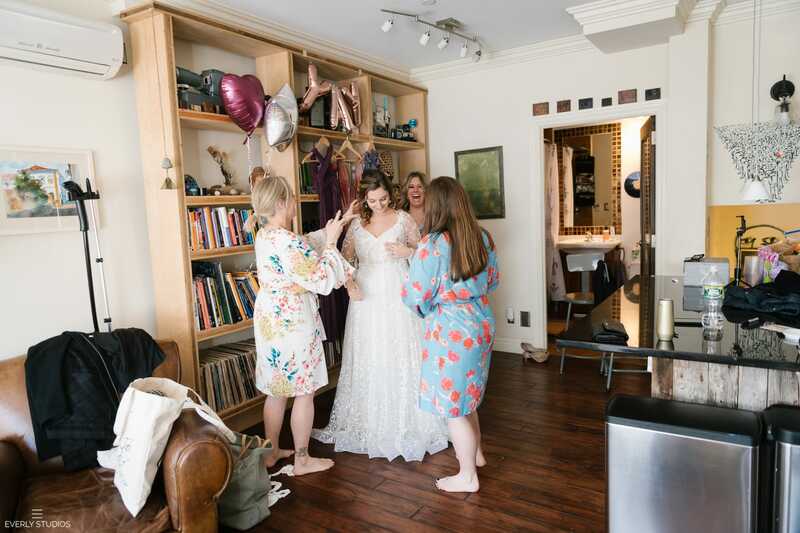 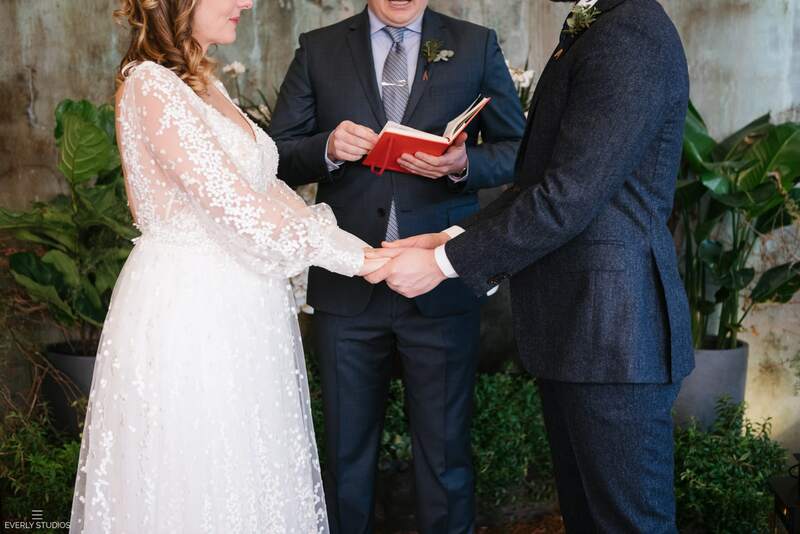 In her initial email, Katie described her and Jorge’s wedding at MyMoon as “just a small family ceremony” and “nothing too crazy” — and while technically accurate, those descriptors just don’t really do their day justice. 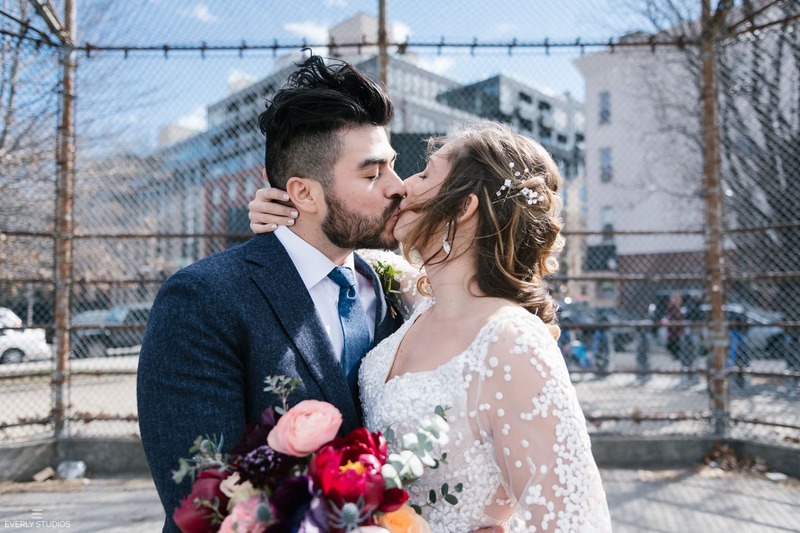 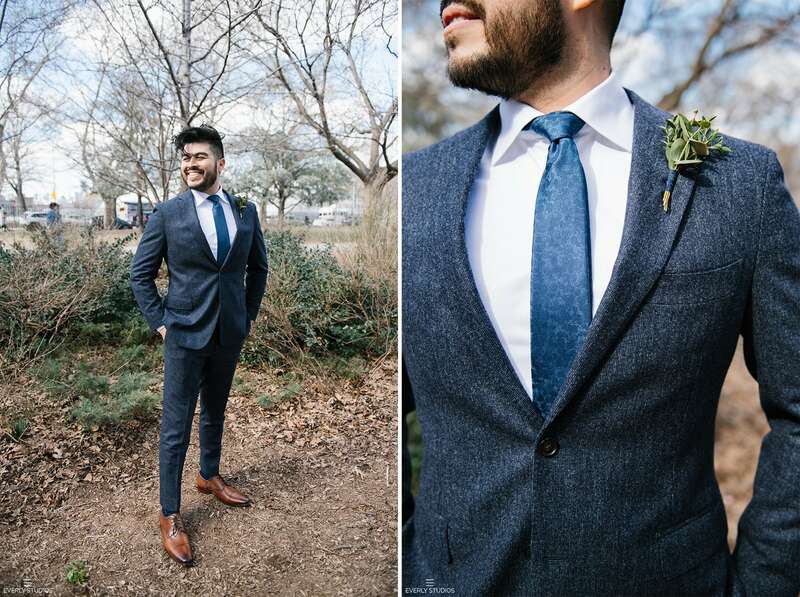 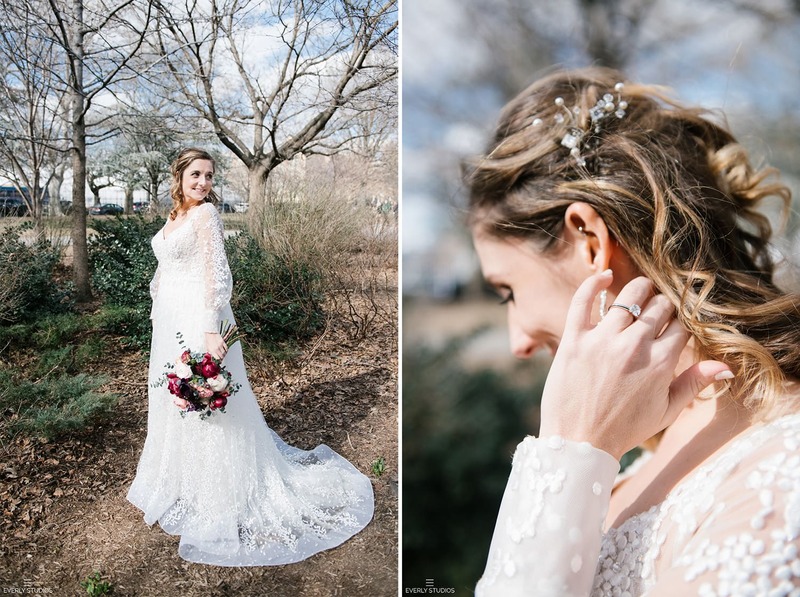 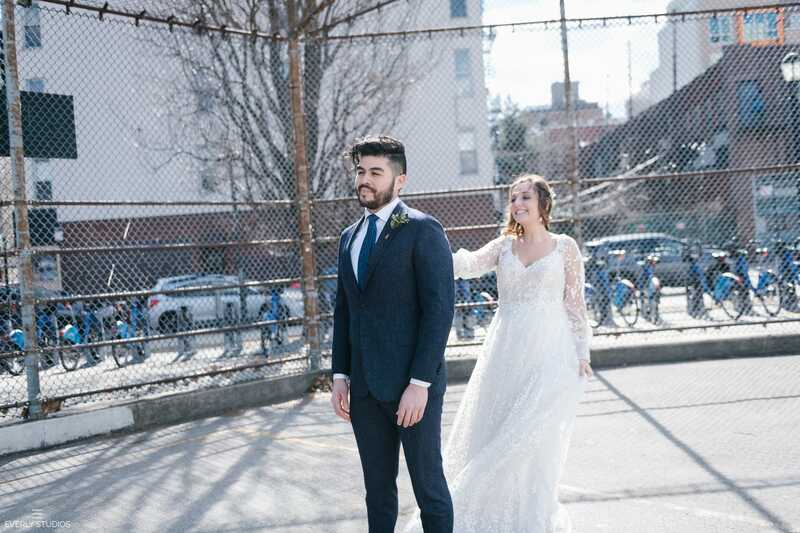 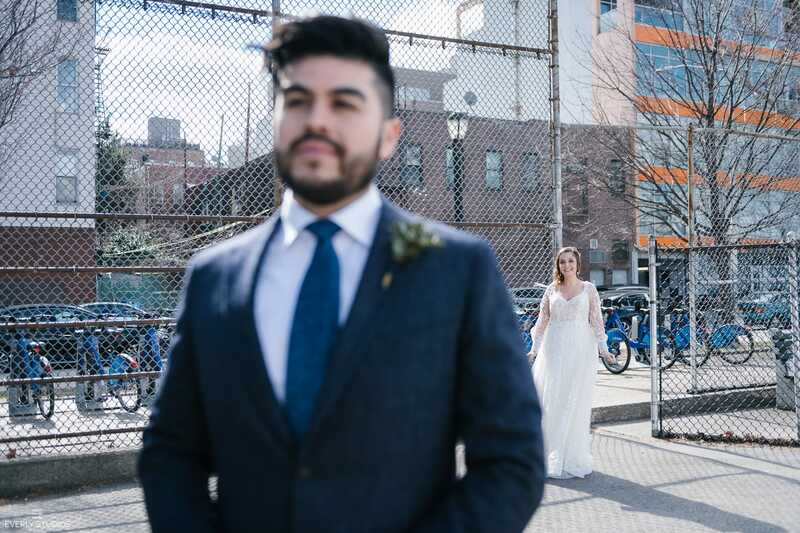 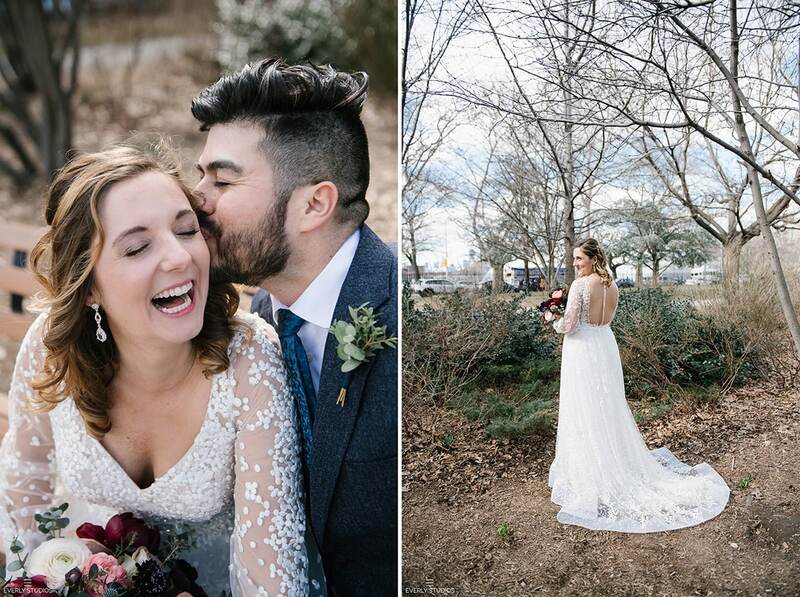 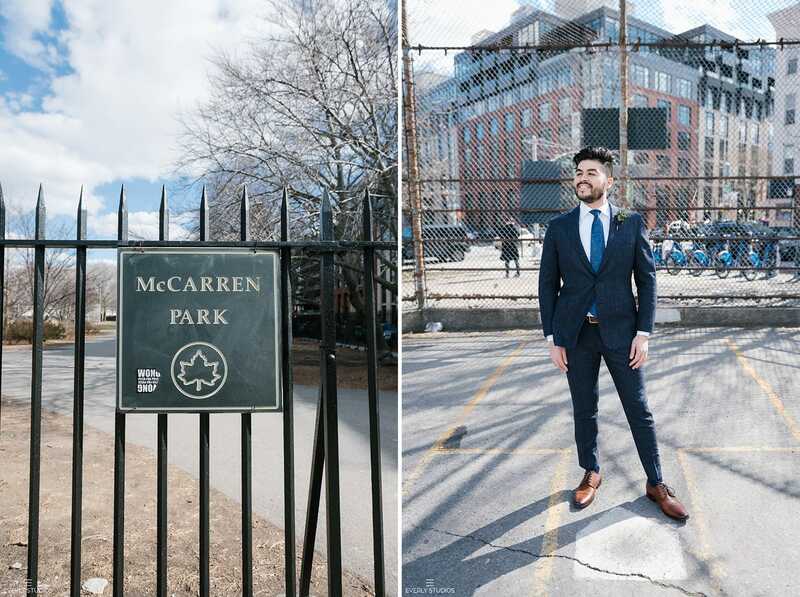 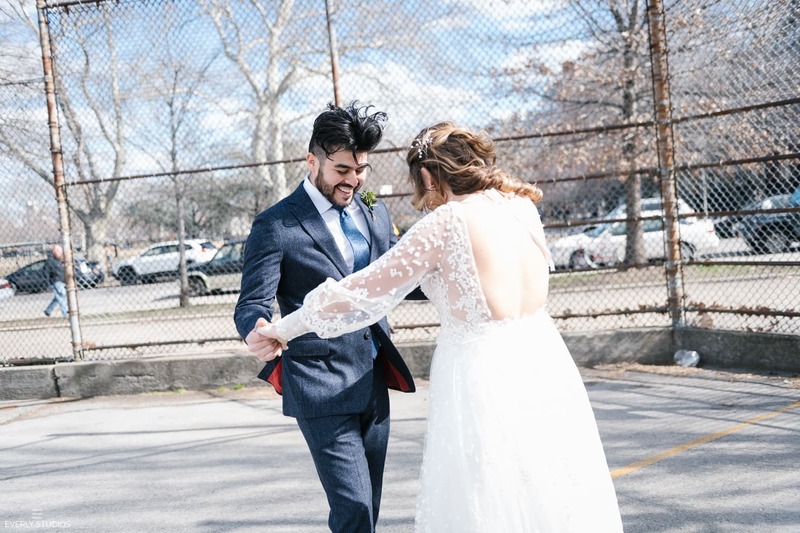 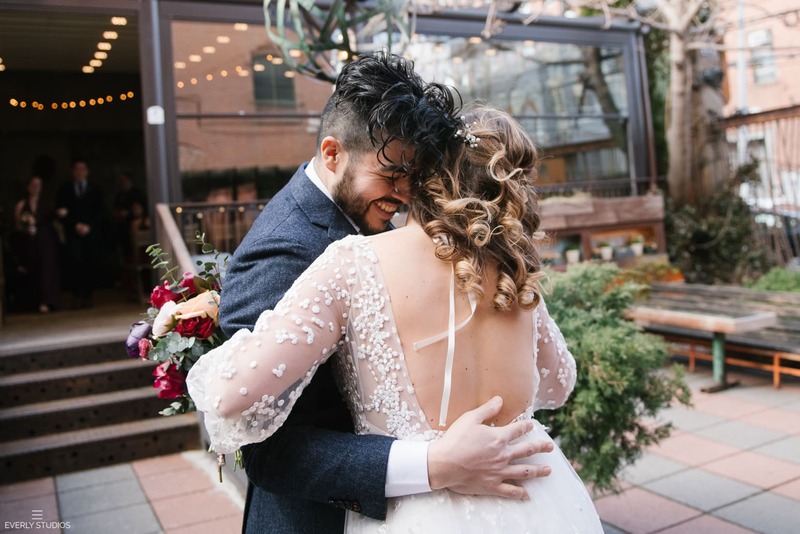 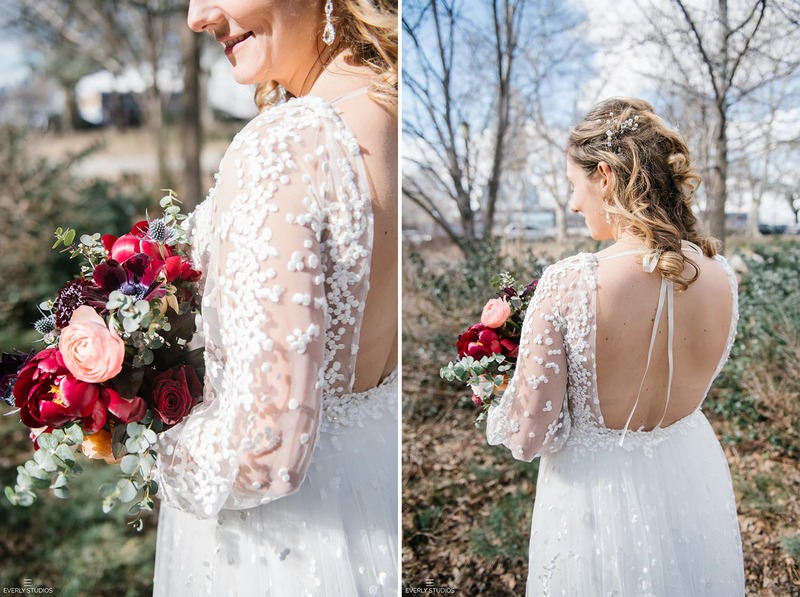 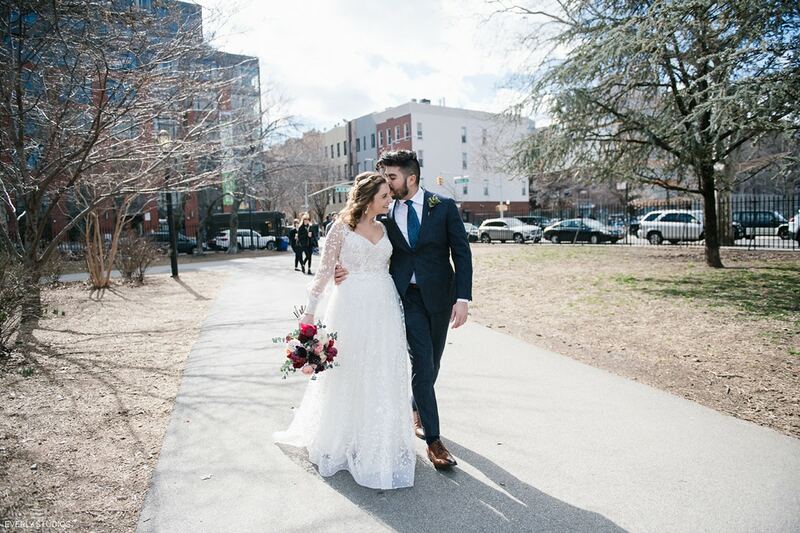 Katie and Jorge’s vibe was everything a photographer dreams of: playful, super in love, and not at all fazed by the suggestion of wading through dead leaves to get to the only patch of early spring greenery in McCarran Park. 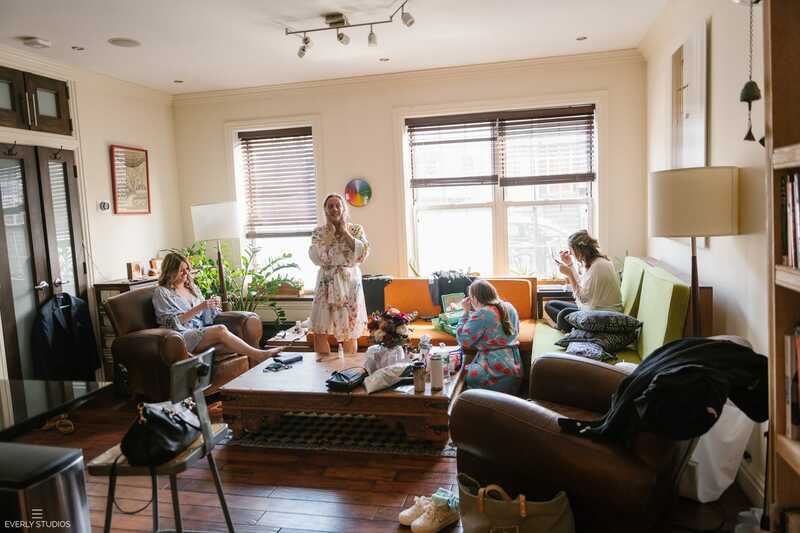 Add an ace bridal party, throw in some speeches about how the couple met while playing adult recreational kickball (yes, totally normal thing to do in NYC), and keep the night going with carbs and champagne, and you’ve got the best kind of not-too-crazy wedding I’ve ever seen. 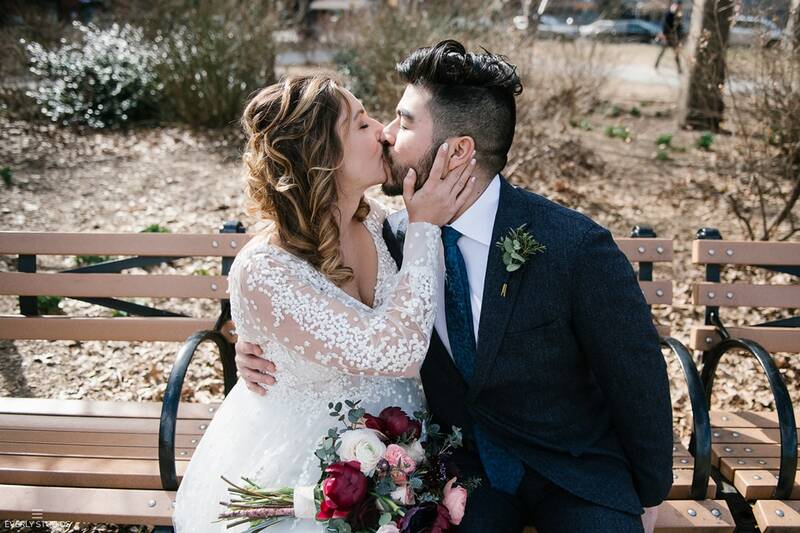 Congrats to the awesome couple!